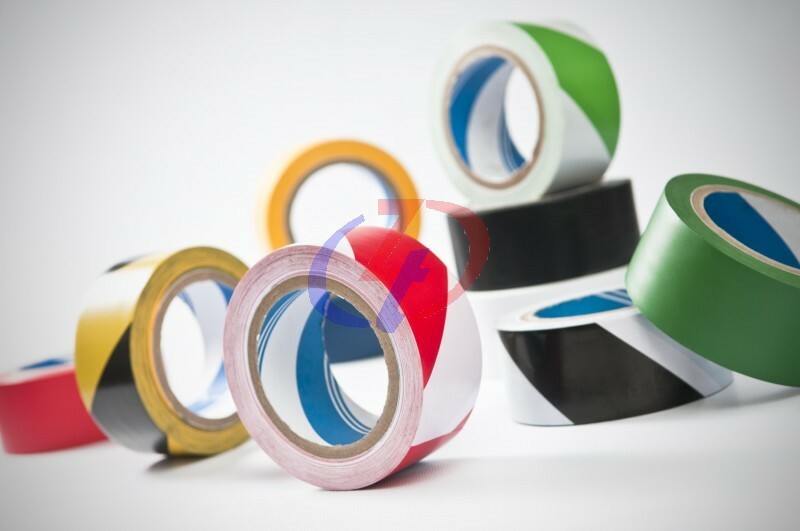 These tape consists of a stabilized and plasticized PVC film coated with non corrosion pressure sensitive adhesive. 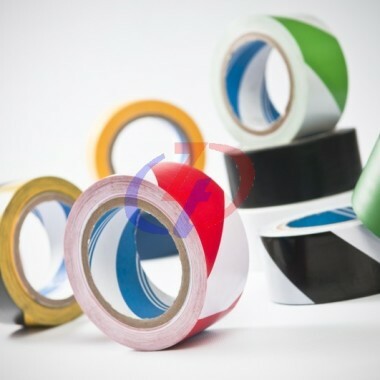 Flexible and widely used in lane marking, colour coating, sealing, bundling and identification, excellent abrasion resistance to acid , alkali and oil. Lane marking, colour coating, sealing, bundling, packaging and factory identification, designed for exhibition hall.